Pandolfini en curso"de Pandolfini Endgame", es capaz de combinar las dos características más necesitadas en un curso final del juego, es decir, principios generales dibujo junto con enfoque analítico y técnico en la escritura donde era necesario hacerlo. Study endgames first! This seems counter-intuitive, but it is the best way to make your brain understand how the pieces move. A combination of tactics and endgame training is the quickest route to success for the average player. Don't waste time on the openings until you are a Master, rated 2000+. This book is perfect for learning, as opposed to simply memorizing. The reason is that each page builds on the previous page, and each section on the previous section. You don't need to wade through pages of variations because, by the time you get to a given lesson, you have already learned the positions which result from the alternate moves. That moment of Eureka makes the book great fun! For example, he shows you how to mate with various pieces, so that you know a won endgame when you see one. In these lessons, he'll show you what a King-Bishop-Bishop v. King mate looks like in the corner. Then he'll show you how to roll the King into the corner across the edge of the board. Then he'll show you how to get that bishop-roll started. Each lesson typically ends with a position from a previous lesson, so you can play it out to reinforce what you had learned earlier. 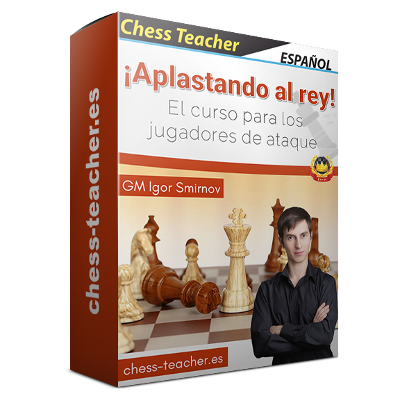 Later, he shows you how to turn a pawn into a Queen in various pawn endings. Again, some lessons end in previously learned positions. Others are simply new positions to learn, but of gradually increasing difficulty. At appropriate times, he shows you the stalemate opportunities to watch out for. And it's all at a beginner level (around 1000-1400 USCF) avoiding deep variations to keep track of in your head. The way to use the book is to play a lesson out on a board, to test all possible refuations yourself. When you get lost, refer back to the book. I've been going over this book that way with a friend, which is a great way to learn ALL tries and refutations! I have several other endgame books. I wish I could obtain the Out-Of-Print Seirawan book, but this is by far the best beginner book in print. Silman's Essential Chess Endings Explained Move by Move is a good second book, with some overlap, if you can find it. Some people complain about the many typos in Pandolfini books. To me, finding the typo is just part of solving the problem. Since he always explains in words where the pieces are generally headed, then follows with lines of chess notation, it's very easy to spot his mistake. Still, only 4 1/2 stars, because of the typos. I think this book is a great start to learning the endgame. Pandolfini explains each position and the ideas behind most of the moves. 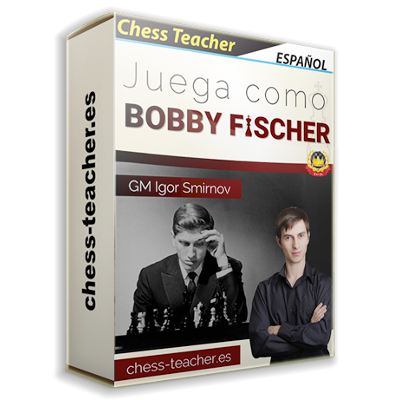 It is true, some of these positions are very simple, but this book is geared towards people who have never studied the endgame. I got this book when I just started playing chess competitively (around rating 1000). I went through this book step by step, as it is ordered from easiest to more complex. This helped increase my understanding of concepts such as opposition, corresponding squares, and maneuvers with the rook. I think the most important sections in this book are the rook and pawn and king and pawn sections, as these come up very often in actual play. 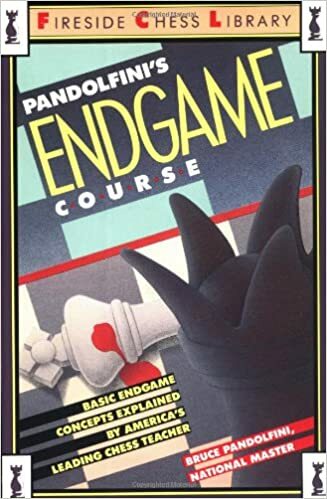 The format is easy to follow and it is a good book to read from front to back if you have little or no knowledge of the endgame. As you get better, you can practice your visualization by looking at the diagram and visualizing the moves without using a board while reviewing the position. 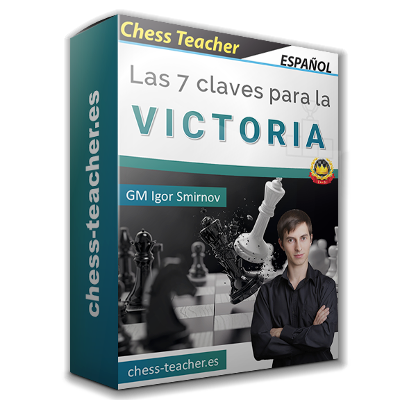 After you have studied this book, you can move onto more advanced endgame instructional books. 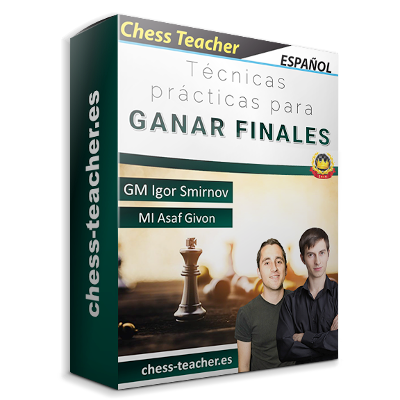 The best book to use to learn common practical endgames from simple examples. The format makes it easy to use without a board. 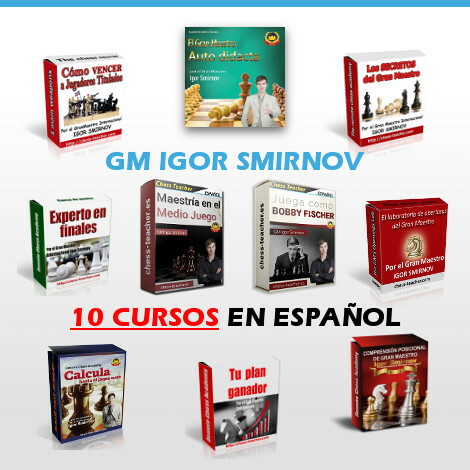 Pandolfini covers the essential endgame knowledge to reach chess expert level with the minimum effort. It's what you need to know for over-the-board play with no extra fluff. Useful for beginners up to at least expert level. I'm a USCF Expert but still find this book useful. I just bought a copy for my nephew (11 years old; about USCF 1000 rating) -- some of the book will be beyond him right now, but not all of it. There are some minor typos and errors. As for the typos, you can search the internet to locate one of the online errata lists for this book. I give it 5 stars despite that due to Pandolfini's great selection and presentation of material.